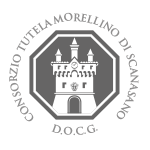 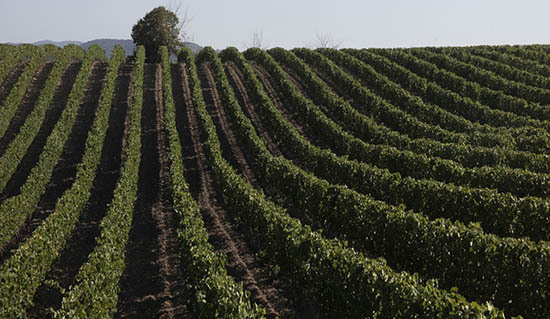 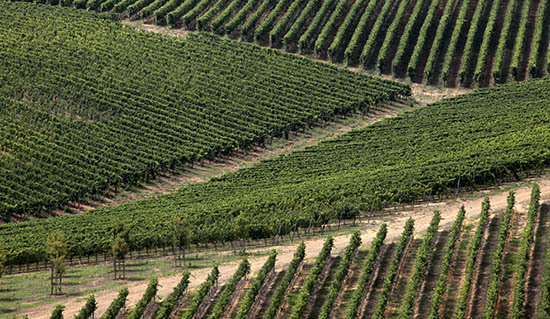 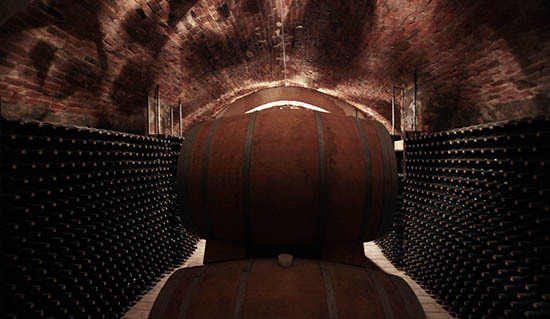 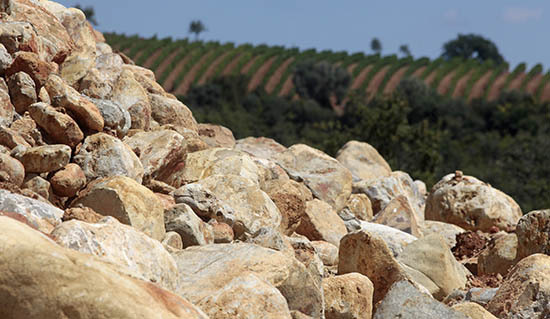 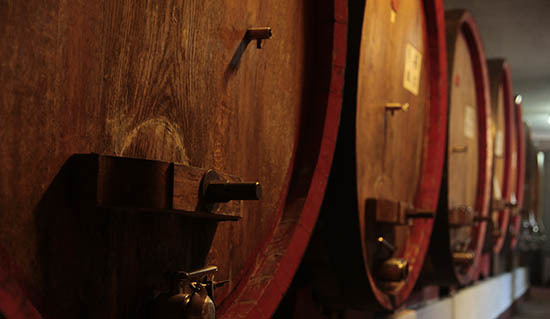 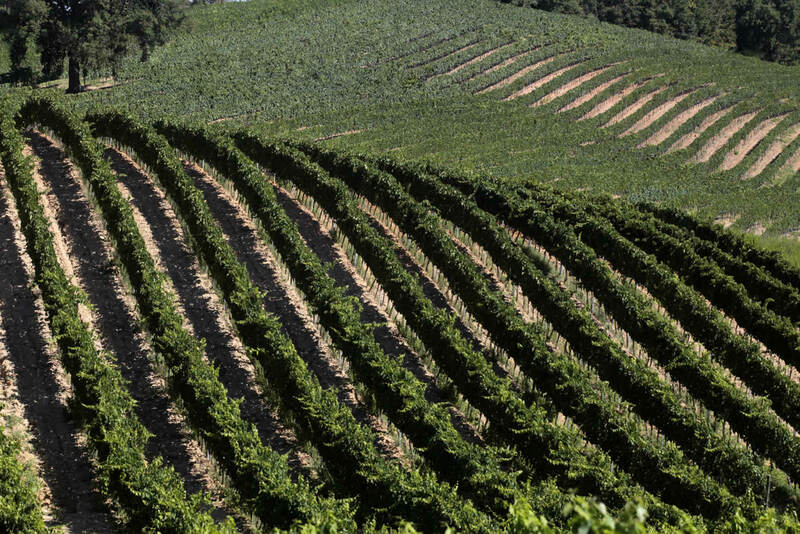 Periodically the Consorzio Tutela del Vino Morellino di Scansano, aware of its crucial role in promoting both wine and territory, organizes or takes part in important event nationally and internationally. 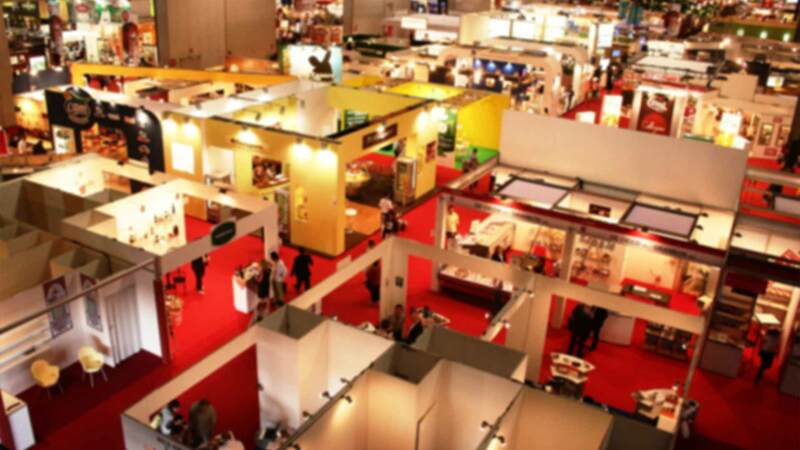 In this page you can find all the updates on forthcoming events regarding the Consorzio. 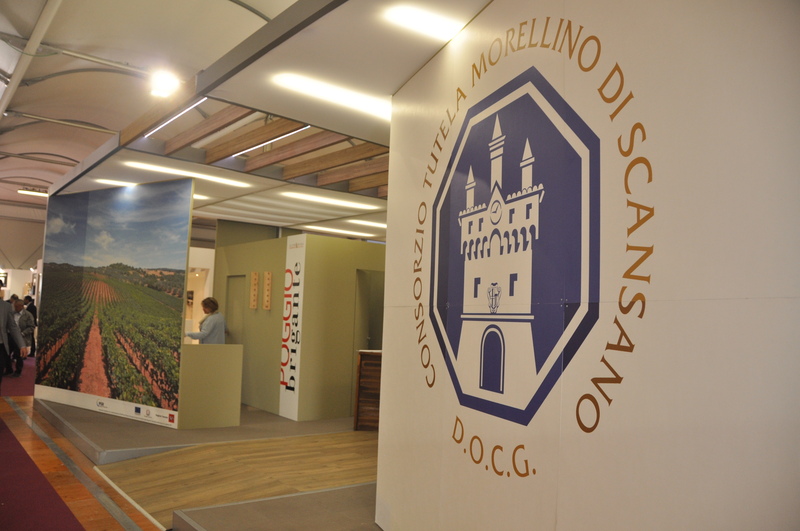 Periodically the Consorzio Tutela del Vino Morellino di Scansano, aware of its crucial role in promoting both wine and territory, organizes or takes part in important event nationally and internationally. 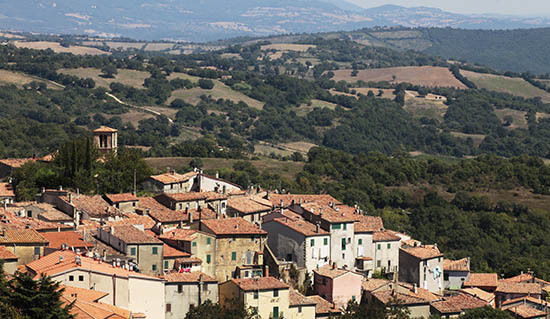 In this page you can find all the updates on forthcoming events regarding the Consorzio.